Last Sunday was Takero Kan & Naoko Sugasada's last keiko at SKC, with Kan san moving on to a posting in Bangkok, and Naoko san returning to Japan to embark on a new career. 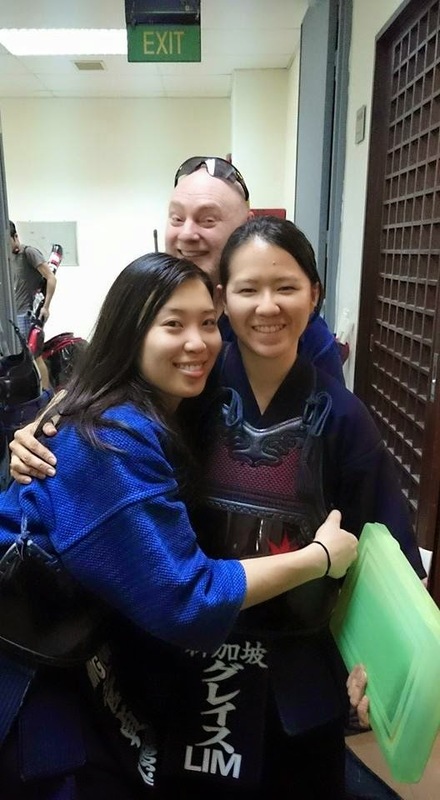 We will miss their influence on our Kendo and their lively presences even more. We also had Kameyama sensei returning to Japan recently. We are grateful for his many contributions and will fondly miss him and his family who have been in Singapore for over 7 years. Finally, Wada sensei will be leaving to take up a new assignment in Japan in April. He has been in Singapore for the past 6 years and also contributed as Assistant Coach for several of our competitive teams, including the current 2015 WKC team. His last keiko will be on 25 March (amended due to cancellation of training on 29th). There will be a farewell dinner to be held for him on 28 March (Sat) at Changi Village. Please see the Facebook Page for details. 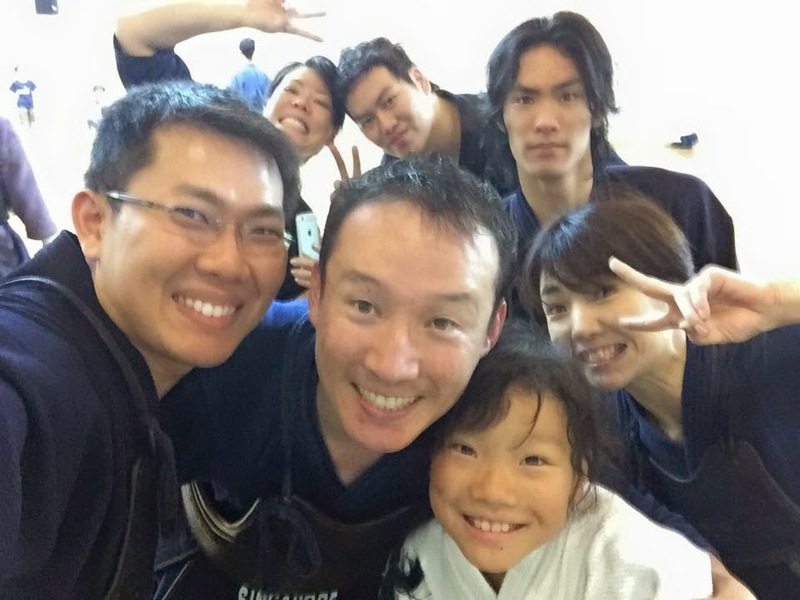 We are thankful to our Japanese friends for their various contributions to Kendo in Singapore over the years and wish them and their families the best for their future. May our paths cross again.